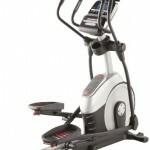 After extensive research, we present the 5 best elliptical trainers available for under $1000. If you would like to invest in a new elliptical and you are on a budget, hopefully this guide will help you make the right choice. 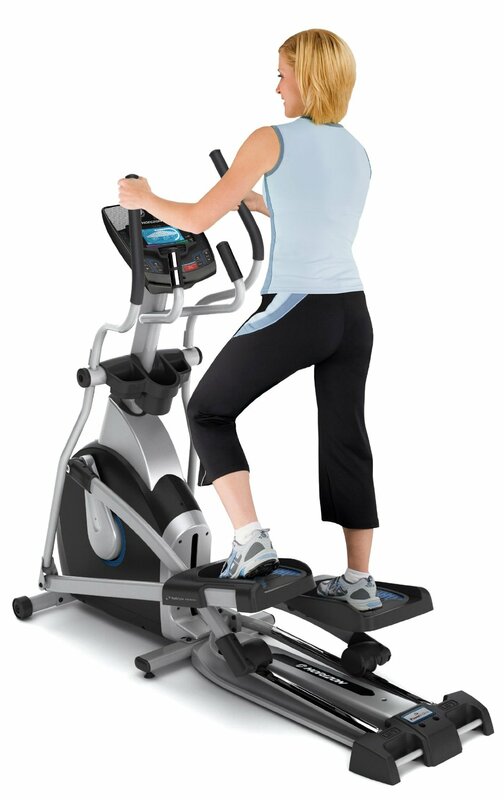 There are hundreds of ellipticals on the market and the choice can be baffling, we have sifted through all the options, compared and filtered, and have come up with the very best recommendations. What you will get though, due to the fierce competition at this price point, are some of the manufacturers putting their quality mechanicals and motors into budget machines. The trade-off is that you might not get quite so long a warranty, or some of the features may be limited. 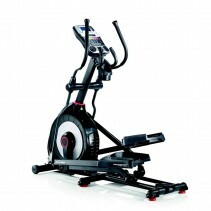 Our top pick is the latest version of the Horizon Fitness EX-59-2. We feel that this gives the best balance between build quality, warranty length and features. Best Ellipticals for 2019 near or under $1000… our contenders! The other machines are all extremely good, however none match the breadth of offer from the Horizon. 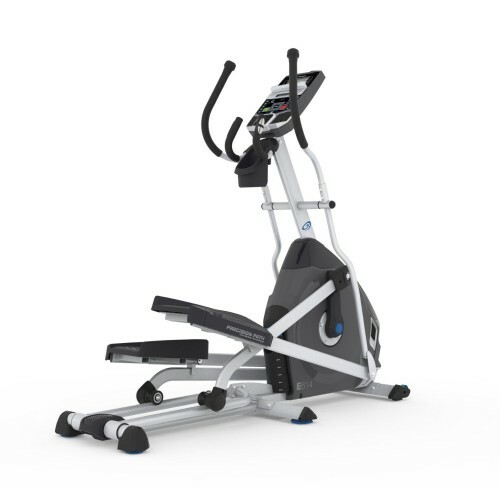 Our choice for the Best Home Elliptical Trainer for 2019…. The Horizon Fitness EX-59-2. ZERO gap overlapping pedal motion replicates a natural stride; stride length 18"